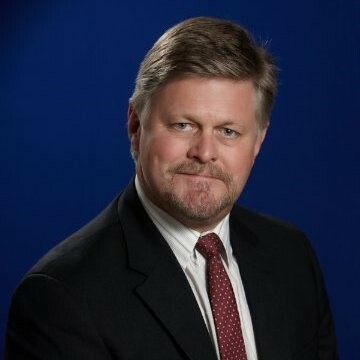 Bill Baker is an experienced management professional, primarily in the Information Technology industry, having worked for a variety of service providers and manufacturers. His experience includes startup companies, as well as work groups within fortune 100 organizations. He has led outside sales groups, as well as customer service organizations, receiving awards for accomplishment and innovation. His use of performance metrics and teaching of consultative selling techniques has built and driven high performance sales groups, producing exceptional results. Bill’s strong management background in sales, operations, engineering, budgeting, purchasing and marketing has given him a holistic view of an organization’s business ecosystem, allowing him to work collaboratively within the business. As part of various process re-engineering projects, he has used these skills to help organizations align their departmental objectives to achieve total company results.